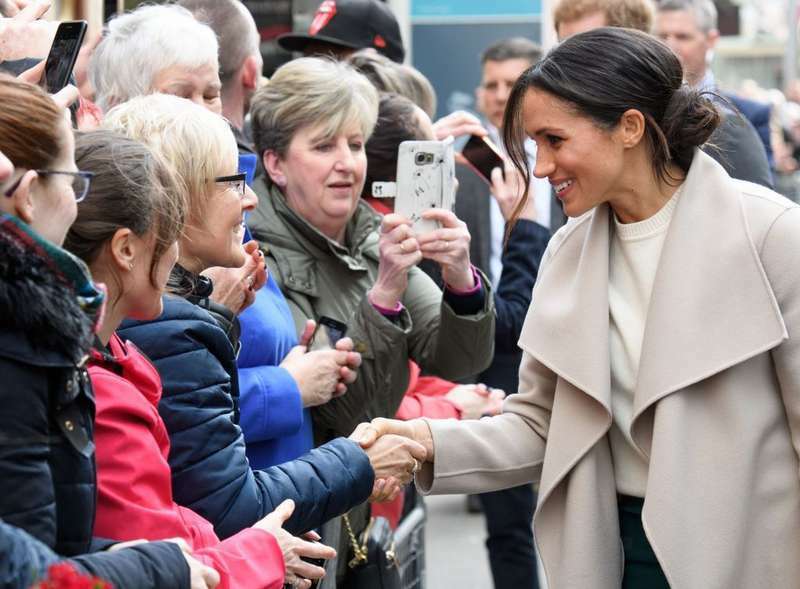 Prince Harry and Meghan Markle have recently made a surprise visit to Belfast, Northern Ireland. In fact, no details were released prior to the royal visit because of security reasons. 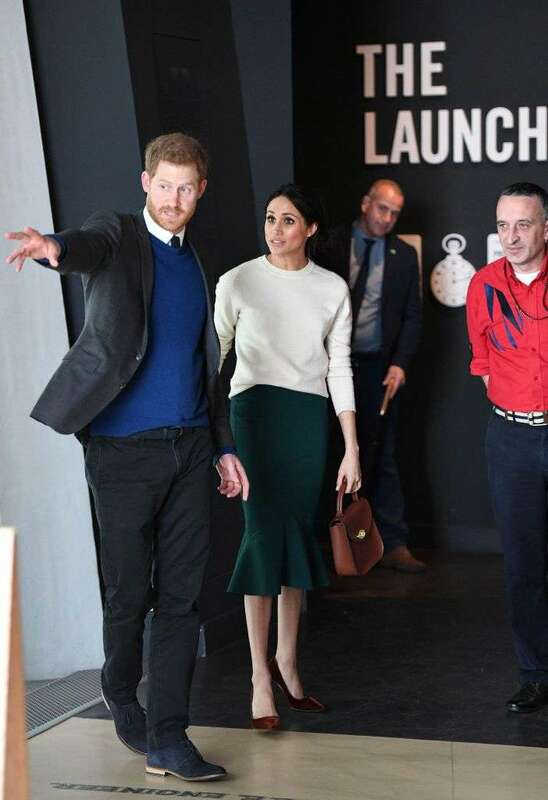 Upon landing, Harry and Meghan headed to the Eikon Centre where they met students and celebrated Amazing the Space, which is a peace-building initiative. READ ALSO: Meghan Markle Will Break Tradition By Making A Wedding Speech, But Does She Know What To Say? During the visit, Meghan Markle broke another royal rule with her hair. 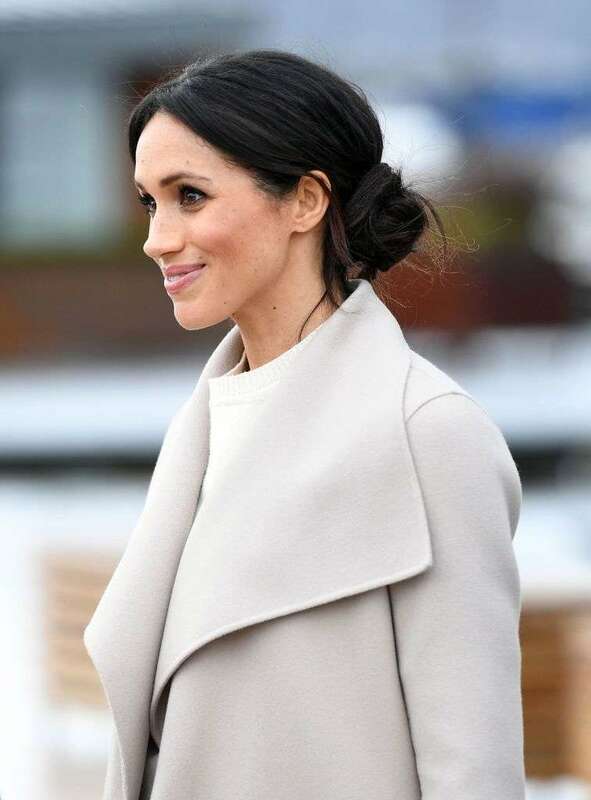 Meghan tucked her brunette locks into a messy low side bun, which was swept to one side. It looks very romantic, even though it breaks the royal rule. 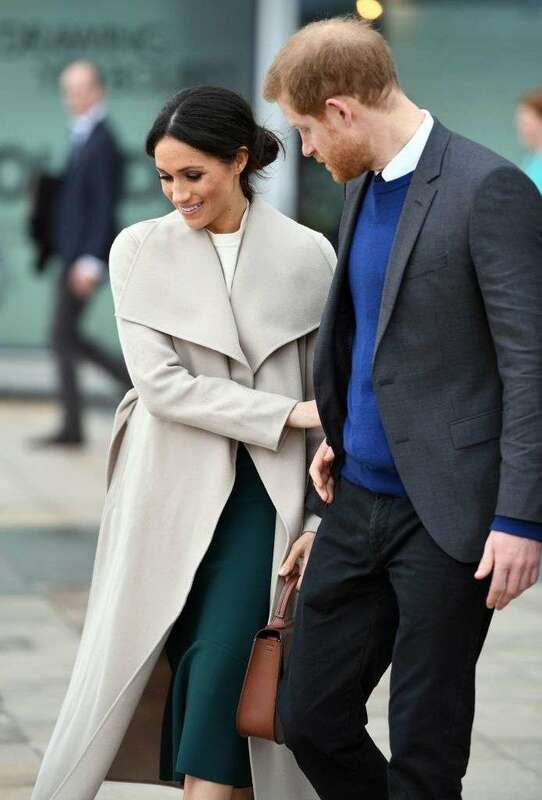 It seems Meghan Markle has her own fashion protocol, as she was seen breaking the rules many times before. For example, she didn’t wear stockings when she posed for her engagement announcement photos with Prince Harry. READ ALSO: So, What Meghan Markle Will Actually Do When She Finally Joins The Royal Family? Moreover, the bride-to-be has recently hugged a girl! It happened during her visit to Birmingham. While Prince Harry spoke to a group of schoolchildren, 10-year-old Sophia Richards said she wanted to be an actress, just like Meghan. The next moment Meghan was seen hugging a girl. Some observers are concerned about the impact Meghan’s openness will have on perceptions of the royal family.